GM Joel’s Chess Week Recap - Episode 38 Opening: C24, D45, B96: Player(s): Carlsen, Bu, Artemiev, Dubov Round three has some very surprising events, notably Magnus Carlsen's early exit and the head-scratching controversy that we may refer to as "Pantsgate." First, Magnus is no more, falling to the veteran Chinese Grandmaster BU Xiangzhi. At one Time Bu was the top prodigy in the world, getting his GM title in 1999 at a then record 13 years and ten months. But since then he has been limited to pretty moderate results, and at 31 he is a bit of an afterthought compared to young guns from China like Ding Liren, Yu Yangyi, and Wei Yi. GM Joel analyzes for us the two games that threw the World Champion out of the World Cup. There are so many games and matches to talk about, like the brutal last to finish match between Matlakov and Aronian, where draws had gone out of style. There was the unfortunate exodus of American players, first Nakamura at the hands of rising Russian star Fedoseev, Onischuk to Svidler, and Lenderman and Caruana in the playoff to Vachier-Lagrave and Evgeny Najer respectively. Only Wesley So is left representing the stars and stripes. Indian upstart S.P. Sethuraman had Anish Giri on the ropes but let him escape, eventually falling in overtime. GM Yermolinsky will touch on some of these stories and more from round four in his World Cup special on Thursday. Daniil Dubov is now the lowest seed left in the field (53) after defeating fellow Russian grandmaster Vladislav Artemiev in a battle of former prodigies. Dubov won a sharp struggle to take the match. GM Benjamin analyzes for us this game. 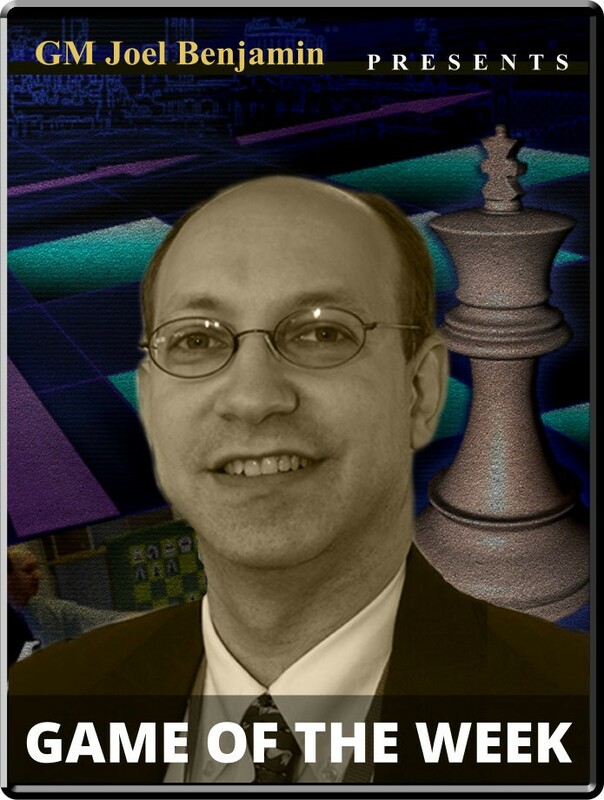 At the end of the show, GM Joel tells us his thoughts about the controversial "Pantsgate" that involved one of the organizers and GM Kovalyov. Enjoy another great episode of "Chess week Recap! ".